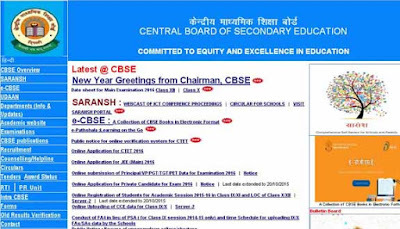 New Delhi : The Central Board of Secondary Education (CBSE) announced on Saturday that, the examination of Class X and XII will be start from 1st and end on March 28 and April 22, respectively. The first examination for Class 12 students will be English both core and elective. Last year, the Class 12 exam had started on March 2. The first examination for Class 10 students this year will be on dynamic retail, information technology, security, auto technology and international tourism. The examination for the main subjects will begin on March 2, with science theory and practical examination. The Class 10 examination ends on March 28. For Class 10 examination, no overall distinction, division aggregate is given by CBSE. Last year, a total of 10,40,368 students had appeared for class 12 examination and a total of 13,73,853 students for Class 10.